This deeply moisturizing SoCal treatment includes a 30 minute Sea Salt Body Scrub followed by a 50 minute Relaxing Massage with Avocado Oil. *Take home a FREE GIFT while supplies last! Two incredible services together in one session! This powerful 80 minute treatment will soften dry skin, hydrate, plump and increase cellular turnover, resulting in brighter, clearer skin that is noticeably younger looking. 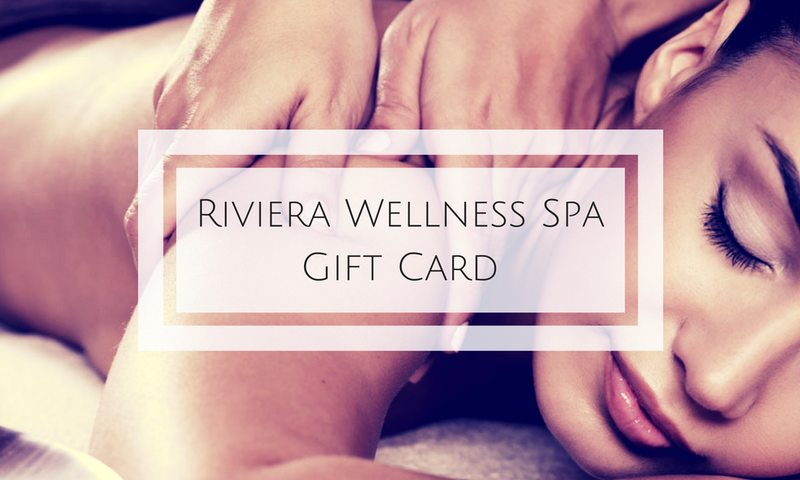 Give the gift of relaxation! You can now purchase gift cards online that are emailed to you instantly! If you are going to be staying at the Riviera Oaks Resort, Good Life Timeshare or San Vicente Lodge, be sure to book your spa appointments in advance. We do book up quickly so give us a call at least 5-7 days before you arrive. Want $10 off your first service? Sign up! Give us your best email address to receive spa updates. We don't bombard you with tons of emails. Just 1-2 a month!